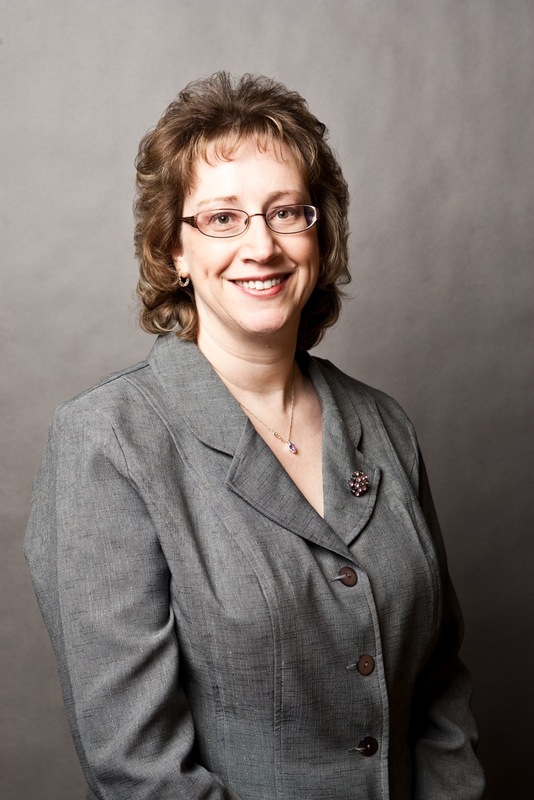 Bolstering Preclinical PK/PD Operations: BASi Hires Karen L. Rogers, DVM, DACLAM, CPIA as Attending Veterinarian | Company Newsroom of Bioanalytical Systems, Inc.
WEST LAFAYETTE, Ind., March 27, 2018	(Newswire.com) - Bioanalytical Systems, Inc. (NASDAQ:BASI) (“BASi” or the “Company”) today announced the addition of Dr. Karen L. Rogers as Attending Veterinarian, Preclinical PK/PD. Dr. Rogers joins recent hires James Burleigh and Candace Rohde Johnson to round out BASi’s expanded team of in vivo experts. For BASi, the appointment of Dr. Rogers is another strategic step to expand the company’s preclinical capabilities and service offerings, which includes pharmacokinetic studies using the company’s proprietary Culex® in vivo sampling systems. Dr. Karen L. Rogers earned her B.S. in Chemistry from John Carroll University and her DVM from The Ohio State University College of Veterinary Medicine. She is a Diplomate of the American College of Laboratory Animal Medicine (DACLAM). 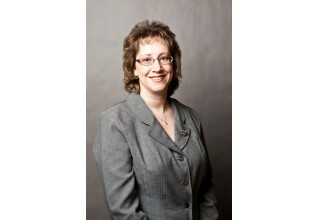 Dr. Rogers also serves as Attending Veterinarian and Director of Laboratory Animal Resources at Indiana University. BASi is a pharmaceutical development company providing Preclinical, Toxicological and Bioanalytical contract research services and monitoring instruments to the world’s leading drug development companies and medical research organizations. The Company’s in vivo automated sampling center is a purpose-built facility including ten in vivo labs, colony rooms for rats and mice with individually ventilated housing systems (IVCs), rodent surgical site, and a wet lab and cage wash facility that is complemented by state-of-the-art cold storage, formulations and bioanalytical facilities. The Company focuses on developing innovative services and products that increase efficiency and reduce the cost of taking a new drug to market. 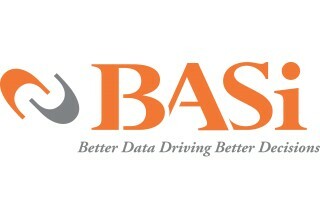 Visit www.BASinc.com for more information about BASi.